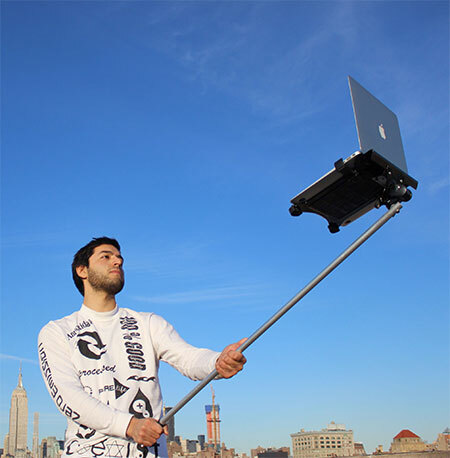 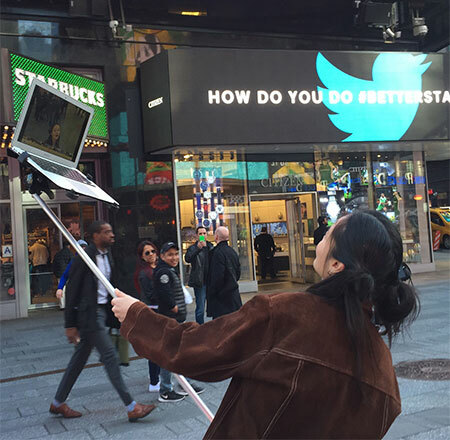 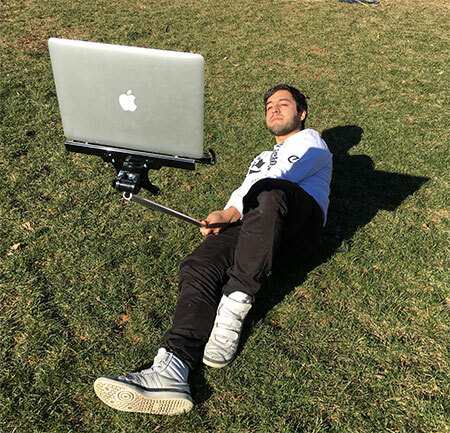 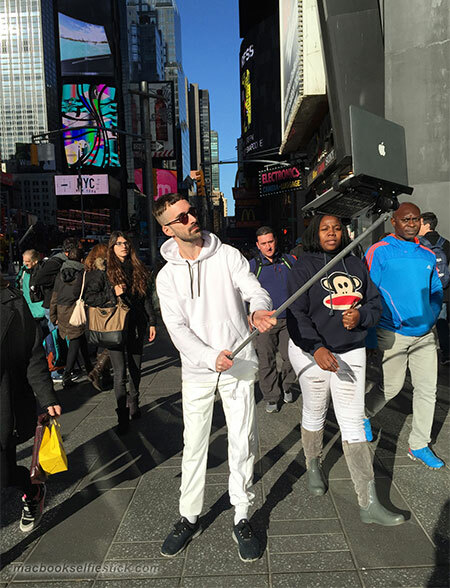 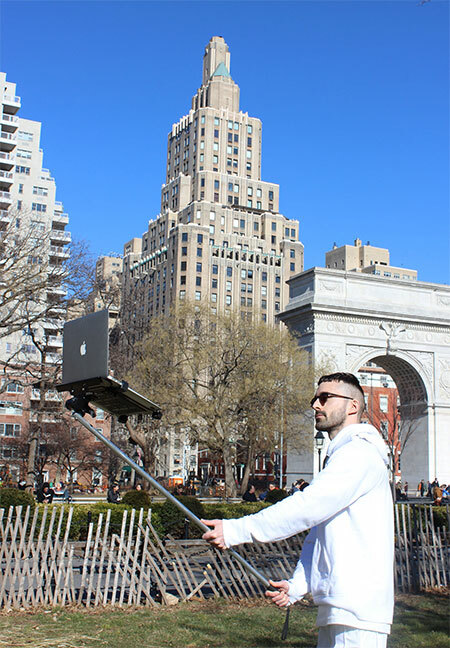 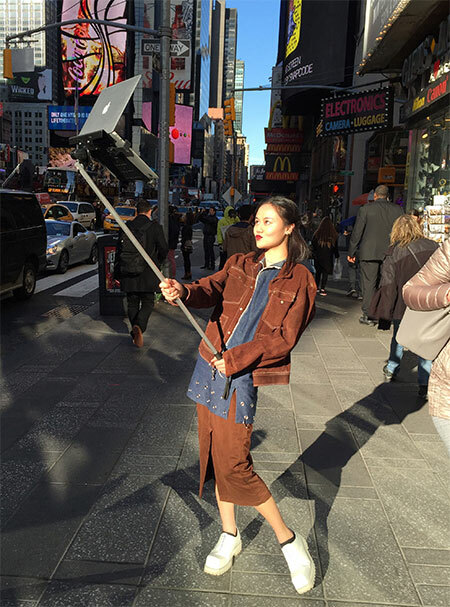 Large selfie stick allows you to use your Apple MacBook as a selfie camera. 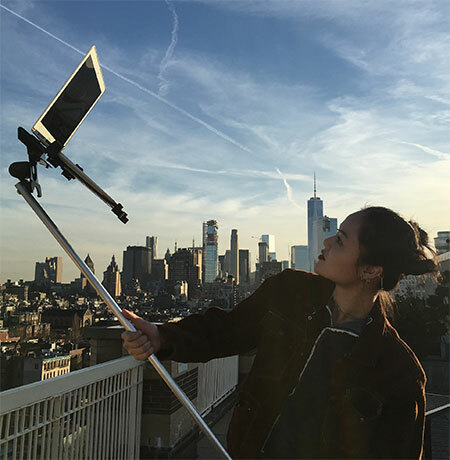 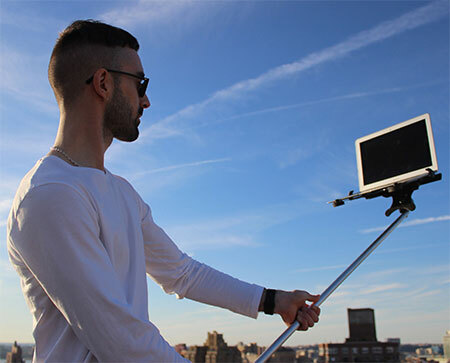 MacBook selfie stick designed by Moises, John Yuyi, and Tom Galle. 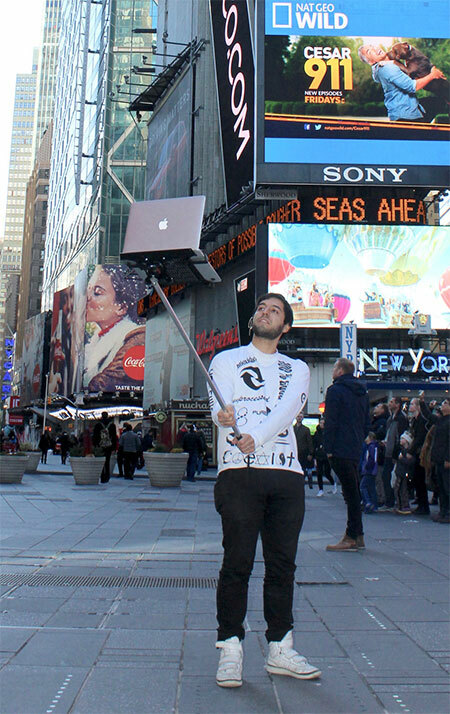 If you have been using your iPad as a selfie camera, now it is time to upgrade to a larger screen of a MacBook Pro. 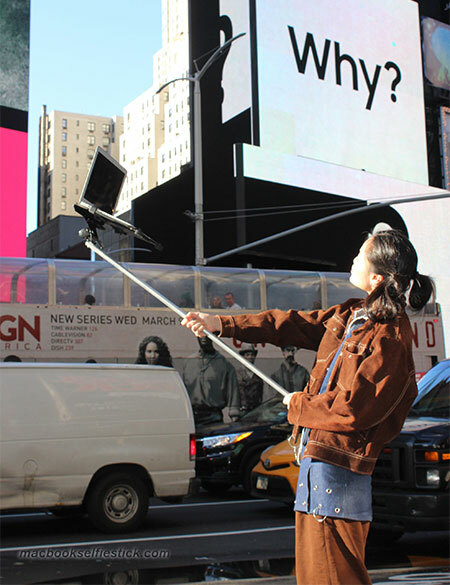 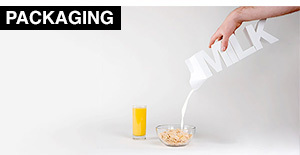 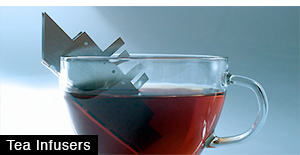 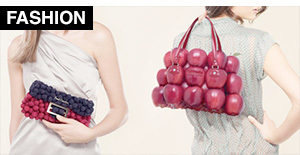 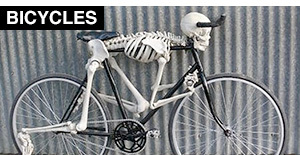 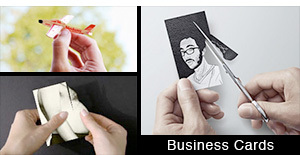 i think the photo with the “Why?” in it says it all! 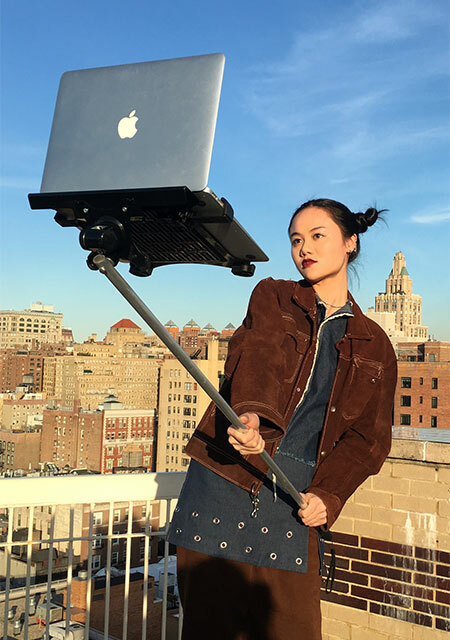 Since you can’t move fast since you’re holding something heavy and fragile with your two hands, you became an easy target for other people.